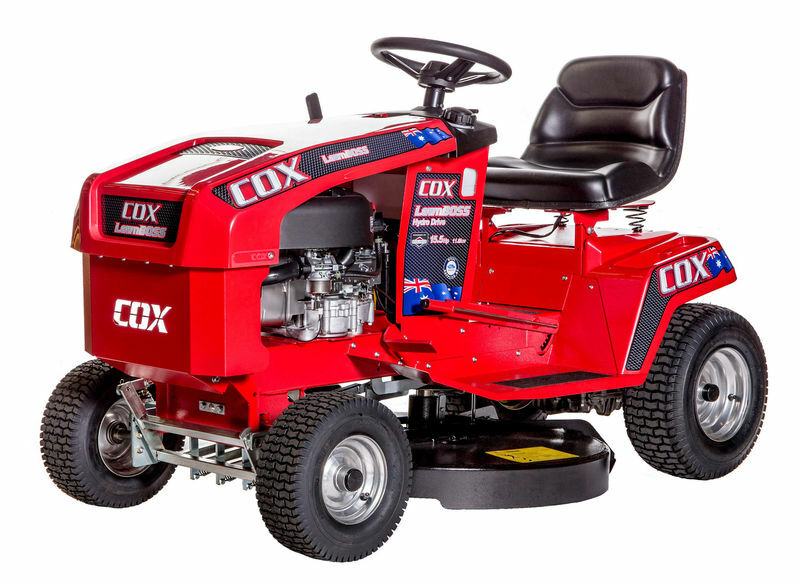 15.5HP B & S 32" Cut The Lawnboss range is the most affordable Australian Built COX ever made. Easy to drive with Heel & Toe Drive, narrow cut for getting into those tight areas, fully welded deck for those unexpected impacts, pivoting front axle & Heavy Duty Drive belts. Finance Available!